Ubisoft has already teased their E3 press conference and we’re wondering what we’ll be seeing or if there’s anything new up their sleeve. Some rumors might suggest some pretty neat things in the works. 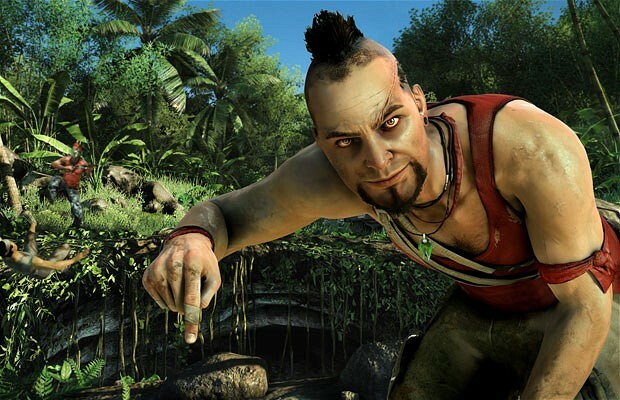 A user on NeoGAF reported that we’ll be seeing Far Cry 4 and an HD remake of the original Far Cry. Now while there’s no concrete evidence for the former, there’s been subtle things suggesting at the HD remake. Mostly due to a ratings board listing filed by Ubisoft last year. That definitely puts some fuel to this fire at least. Let it also be known that the user also said before the announcement that Rayman Legends was coming to Vita so take a huge grain of salt but maybe it’s right? I mean, Black Flag was originally a rumor that turned out to be true? You never know with Ubisoft.